Current helmets are designed to be bulky and inconvenient for the rider. Therefore, bikers have developed an attitude that neglects their own safety. 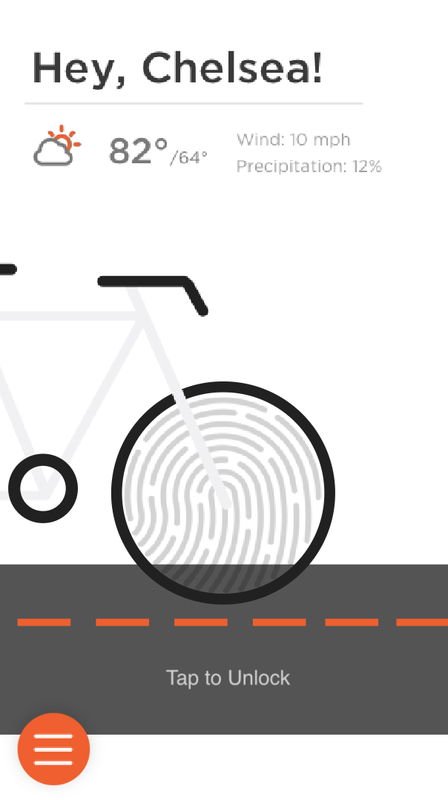 Create a connected bike lock within a collapsible helmet to incentive bikers to think about their safety. User testing, Prototyping the helock. 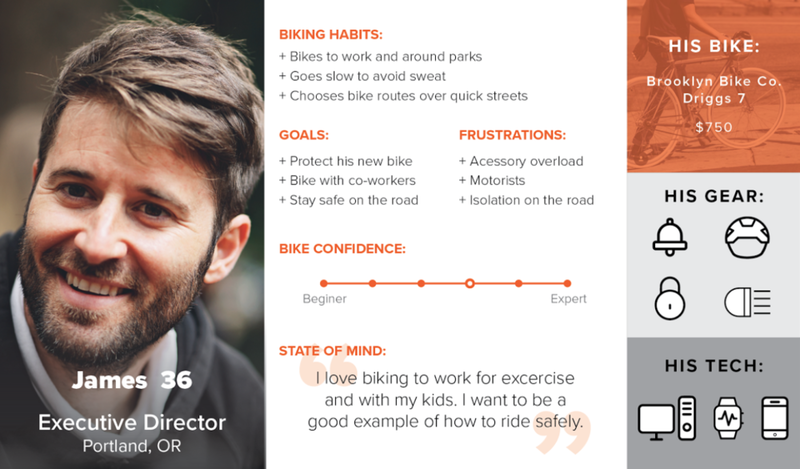 People are more willing to invest more in their bike than themselves. We are taking that in mind and incorporating a "bike lock" within a "collapsible helmet"
As we started to ideate on our ideas we began taking our research and affinity map to find the high points and low points of bike safety gear. We targeted different markets and conducted more research, we could immediately see the similar problem spaces. 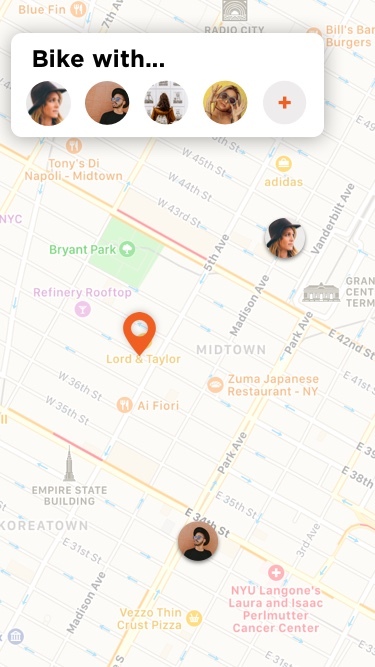 We went ahead and did A/B Testing. Unlock your Vigil Helock with a simple fingerprint. 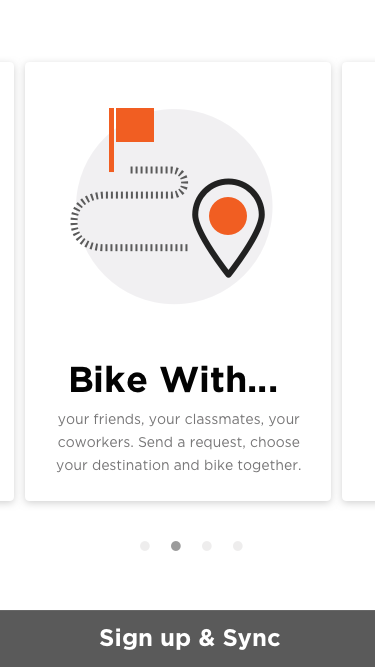 You can now bike with your friend. 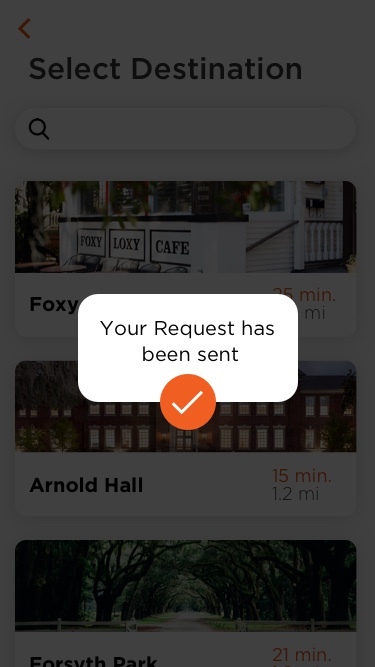 Just send a request and Vigil will send " Midpoint Destination" and bike safely with them. 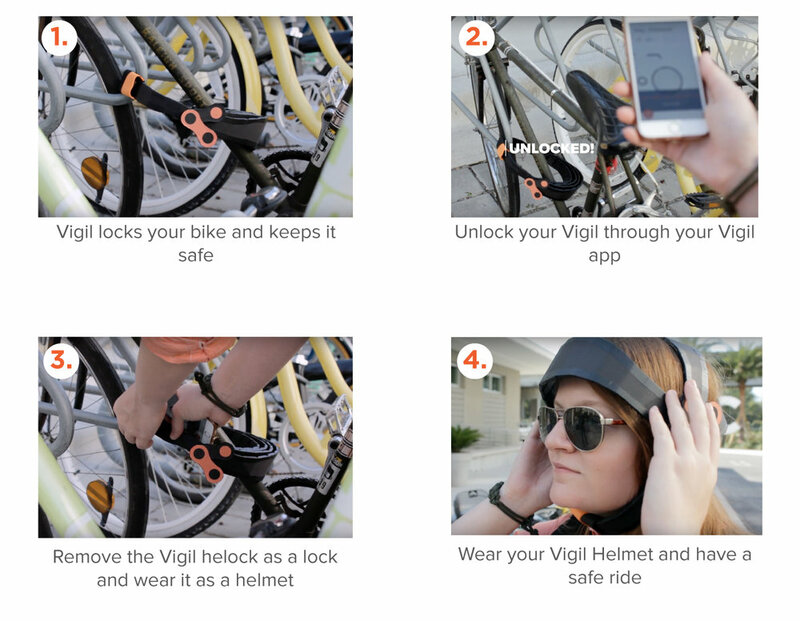 The Vigil Helock has been designed to be keep your bike safe and avoid you from carrying a bulky helmet around.